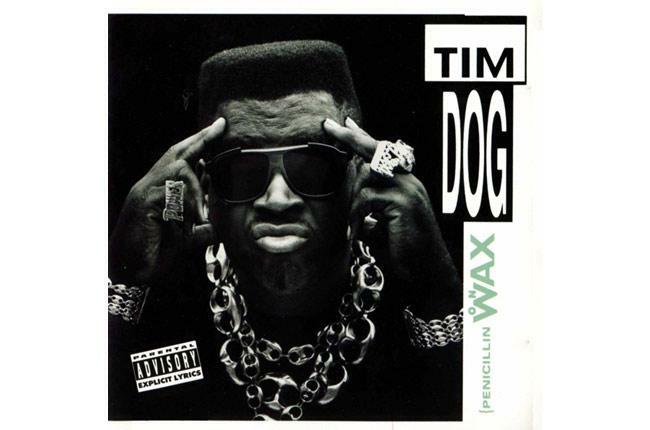 Rapper Tim Dog has died at the age of 46. Tim, real name, Timothy Blair, passed away from a seizure following his long battle with diabetes according to Billboard. The rapper is most well known for his 1991 Dr. Dre, Eazy E and Snoop Dogg diss “F*ck Compton” which was released on the album Penicillin on Wax.